There is no better way to practice a foreign language than to completely immerse oneself in the culture. Xplore’s homestay immersion programs offer just this opportunity. Send your student abroad for 3-5 weeks this summer to study language in Europe. 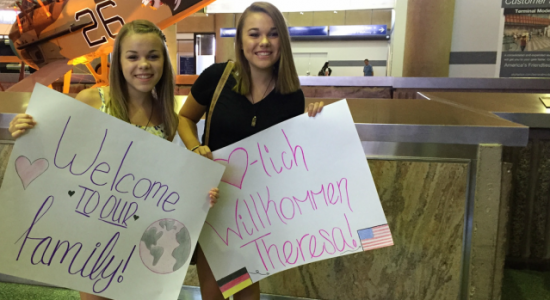 Students stay with host families across Europe. 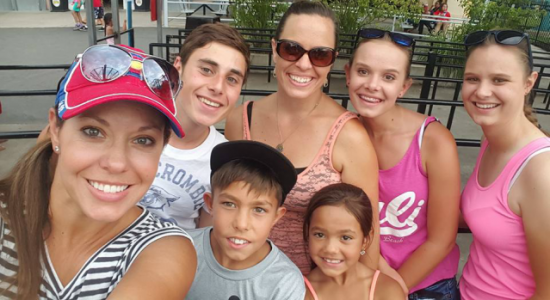 Our host families welcome American students with open arms and integrate them into their family’s daily lives. Check out our programs in Italy, Germany, Spain and France! The lasting relationships we have built and continue to build through exchange programs makes our world feel like a global family. Thank you so much to the Sanchez family for hosting our daughter this summer in Spain and making her feel like a part of your family. We will visit soon! Students can practice their French skills in the south of France, their Italian in the mountains, their German in the Alps or their Spanish along the northern coast of Spain. 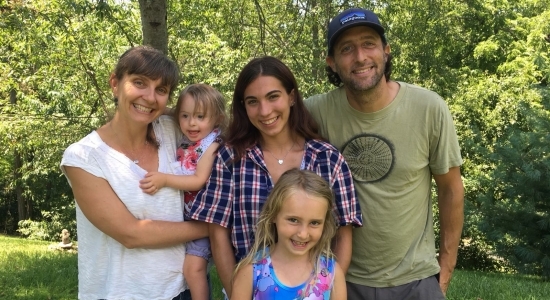 Our programs place language students with amazing families all across Europe. We not only place students in large cities in the center of touristic areas, but in real, small towns where local families are eagerly awaiting the chance to welcome you to share their culture. Xplore partners with qualified travel organizations in each of our homestay immersion destinations to guarantee the highest quality host family placements. All families complete a thorough application process, including an application, a local background check, personal references and a home visit. Does my student need strong language skills to participate? It is not required that participants have strong language skills. The purpose of this program is to strengthen language skills in an authentic, immersive environment! It is recommended that your students have some basic communication skills, as their host family may not have strong English skills. All that is needed is a willingness to try and a thirst for knowledge! What kind of food will my student be eating? Students share all meals with their host families. Participants are invited to help prepare meals – which is a great way to learn new vocabulary, experience the culture – and also bring back home some great new recipes! Special diets and allergies can be accommodated. How does Xplore monitor the students during the program? Xplore works closely with local coordinators in each region where we place students. These coordinators carefully select our host families and are active in checking in with the families and students while on the program. You and your student can also reach Xplore USA 24/7 through our emergency line. 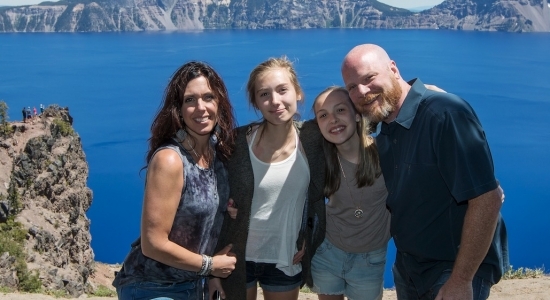 Host families are carefully chosen by Xplore. All families who volunteer to host do it because they are interested in providing a well rounded experience for their families. Our families do vary, and come in all shapes and sizes. Just as in the USA, families could have children, could be empty nesters, single parents or young couples. We welcome all loving and safe homes to host. All families selected undergo a thorough application process including a home visit, background check and personal reference check.